“Dude, how much do you bench?” This is by far the most overrated question that anyone who works out has heard. For some reason, a majority of people only think about upper body workouts like the bench press and bicep curls. While there is nothing really wrong with this, it does give us evidence as to why so many gym goers are top heavy. So what happens when a man decides to ditch his bro bible and live in reality where training legs is of equal importance? Cory Gregory happens! Cory Gregory, for those of you who don’t know, started the popular squat every day challenge and has had tremendous success! He is an example of how hard work pays off. For today’s post, we won’t talk about any of that. First, you have to take a selfie! You can’t actually be looking at yourself in the mirror; that would be creepy. 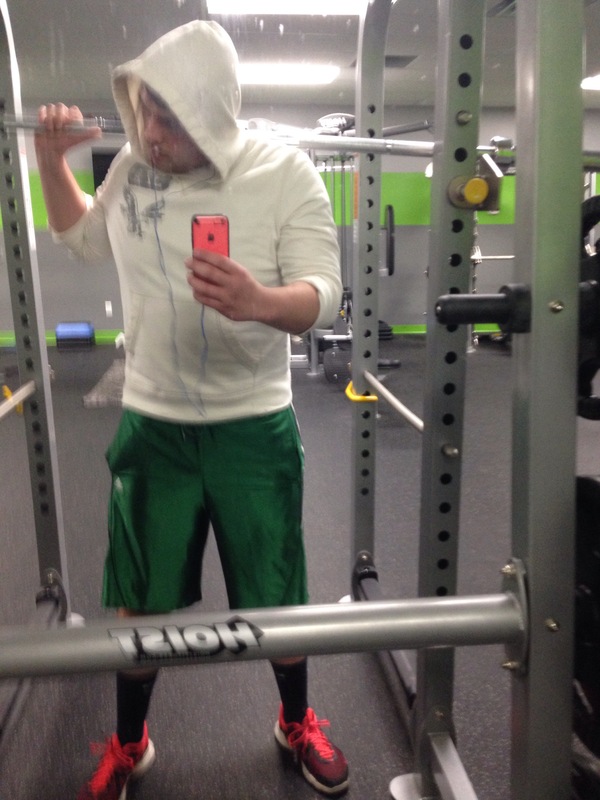 This is how you let people know you’re doing squats, but as soon as you take the photo you can re-rack the bar. Here’s an additional tip: Don’t let people know that the bar is empty. Keep the photo up close and let people imagine that you’re squatting 405 while holding your phone. Better yet, just lie and say you are! Or better yet, take a picture of the heavy weight you can’t really do! 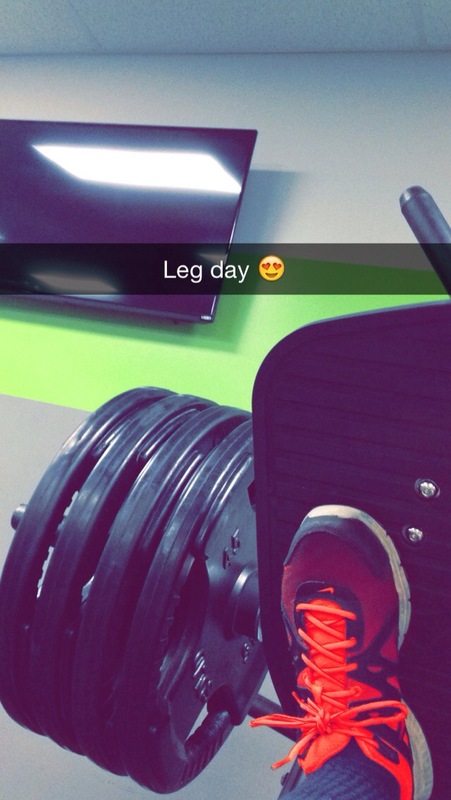 Put it on Instagram with a caption like “I love leg day xoxo” or “Leg day 😍” and people will know you’re serious. …well, they’ll BELIEVE you’re serious. So keep calm and train legs, or just lie and say you did. Either way, this was completely for humor and I hope you enjoyed today’s post. Don’t worry about the routine, or how many reps before you worry about form. The most humbling and gratifying aspect of lifting can be learning you need to fix your form. You’re humbled because you still don’t know everything, but at the same time excited because you should know the higher weights and better routines will come with better form. Just remember to lift right before you lift a lot. It’s better to lift small than lift big and blow something out. Have a great day. I just thought of the title for this as I am sitting here at the gym between sets of squat. Be careful when you do great exercises like the squat or deadlift. Heavy weight won’t do you much good if you don’t have the mechanics down for the exercise. Don’t be ashamed to do lower weight if you can get used to the squat and have excellent form. Thanks for reading.